Cocoon presents the 10th edition of the label-inhouse-compilation-series mixed by Chris Tietjen and last but not least it will be the final chapter of this ten years lasting journey. So we end the story as we believe it is at its climax and with some proud we can say that number ten “ZEHN RETROSPECTIVE” is one of the best ever. 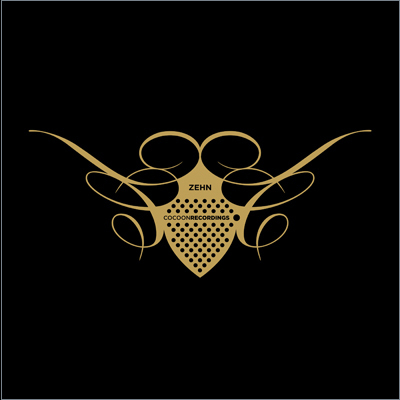 Tietjen picked his favorite cocoon recordings tracks and remixes from the last ten years and mixed them together on one CD of 36 tracks. The former Cocoon Recordings intern and Sven Väth protegé did everything right in “ZEHN” and has choosen a great selection out of more than 150 releases! The labels repertoire consists of a variety of styles like techno, house, minimal, dub and even chill-out and experimental tracks. This is more than just a CD for us, it is a haptic souvenir from our musical journey and it is a damn good mix on top! Number ten has it all – a unique way of saying good-bye.